With GCSE results being released you may be concerned about how the new GCSE scoring system will affect teachers. Teachers and supply teachers in London will have to adapt their teaching approach to match the new curriculum, and marking systems will be set to change; meaning marking criteria’s will also receive a new makeover. This may seem like a hard transition for both students and teachers , but hopefully – with time – we will see the benefits of this new scoring system. 30 years on from the GCSE system we’ve all grown to… understand, and now there’s quite a dramatic change – the main one being from alphabetic grading A*-G to numerical grading 9-1. What teachers in London really want to know is why. In short, the idea behind this change in marking is to provide differentiation across students’ results – namely the top scoring students. The prediction is that fewer students will achieve grade 9 than current A* levels, with the statistics suggesting that 20% of students that gained an A-A* grade would now hold the equivalent grade 9. This is a growing criticism amongst teachers and implies that the new system is ‘teaching to test’. Teachers will have to adjust their marking strategy to reflect the new grading system, with more focus on written communication. However, the curriculum has been said to push more creative application in the sense of thinking around the subject. Teaching in the middle of this transition means that teachers have to adapt to both the new system and the old, two different grading systems across year groups may cause confusion. How the new system affects students is a different story. Issues of mental health have come to light recently, with complaints about exam stress rising teachers have criticised the effects of such a large change in the curriculum. The new GCSEs are said to be purposefully more challenging with more content to be learned, from reports of high anxiety to panic attacks, pressure in the classroom has been amplified past usual exam stress. If you’re thinking of becoming a supply teacher in London and find it daunting searching for teaching jobs in London, especially considering the new GCSE syllabus, then you could benefit from the support of World Class Teachers. Our service makes finding teaching jobs in London easy, with various events and outlets to connect with other supply teachers in London you can discuss with others ways to handle the new GCSE systems. Register and submit your CV online today to start your search. If you need any more information about our supply teaching jobs in London then please don’t hesitate to call us on 0208 579 4501. 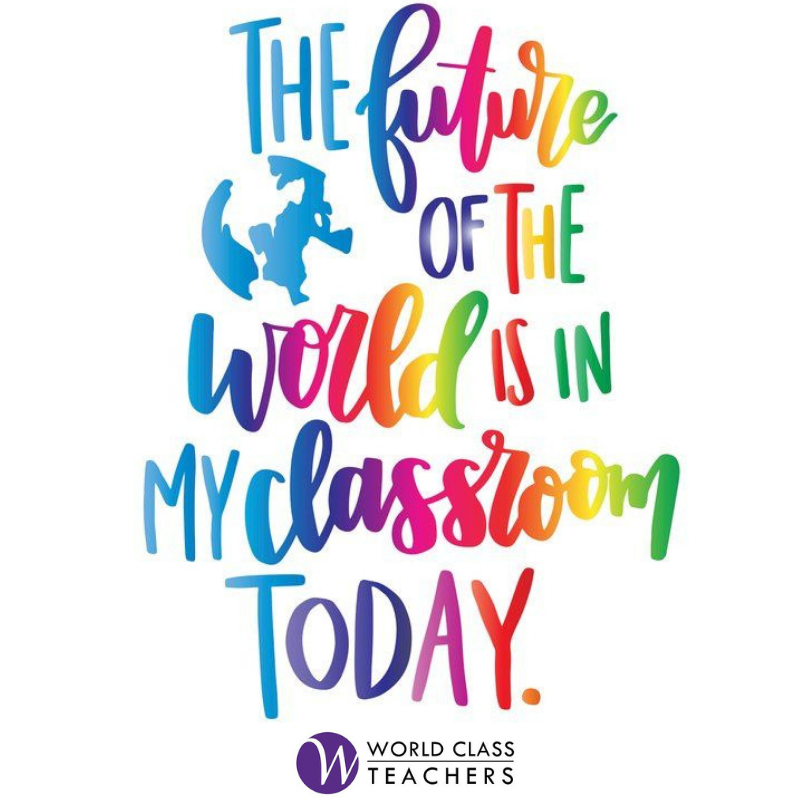 Alternatively, you can contact us online, request a call back, or email us at teach@worldclassteachers.co.uk for advice on any teaching jobs in London. Educational trips have a positive impact on student learning, but where do you take a group of children for a day out in London? Read our 7 Fun and Educational Trips in London for some inspirational and educational school excursions. Watch a live performance of a Shakespeare play in a setting befitting of the bard. Take a tour of the Globe then visit the museum to learn more about the life and work of England’s greatest poet. Built to a traditional design, the Globe is the best possible setting to witness a play performed just as it would be during the lifetime of one of the greatest playwrights. Ideal for English literature students, you can book tickets and find out more about the globe by clicking this link. Where better to take art students than the Tate Modern in London? Home to many temporary and permanent exhibitions, you will find contemporary art with an International flavour at the Tate. Book in advance and make the most of the free facilities. You can go as an independent group or enjoy some of the brilliant Tate-led sessions if you prefer. Make arrangements for your school party and plan your visit. For more details, visit the Tate web site. It’s free, open daily, and school groups can enjoy self-led visits to the British Museum or take fully guided tours instead. You can view special exhibitions, displays and unique events at the British Museum, and it has excellent facilities for visiting students. Book in advance and enjoy free visits to all special exhibits. Want more information? Find everything you need to know about making a group booking at the British Museum today. Open daily from 10 am, the Imperial War Museum (IWM) has some truly humbling exhibitions with free admissions for school groups. Along with many permanent exhibitions, ranging from the First World War Gallery to the Holocaust exhibition, there are also many temporary displays. Visit the museum to discover the impact of war told through genuine life experiences. Bookings are being taken for group visits to the IWM in London right now. Request a visit by filling out the form. School trips on the Thames are perfect for a party of pupils. Offering a guided commentary along the river Thames, the history of London comes alive during a private hire cruise. With so much to see, river cruises are a fun way to learn about the capital and discover more about the geography of the city. Tours along the Thames are available to book right here through a specialist river cruise company. Described as one of the world’s most sustainable buildings, The Crystal hosts the largest exhibition on the future of metropolitan areas. Providing a unique exhibition for a school trip, it challenges pupils to think about cities in a different way. Perfect for science, geography or design and technology students, educational trips to The Crystal can be tailored to your needs. Plan your school visit and read this brochure for additional information. Pupils love this exhibition! Welcome to Kidzania, the biggest interactive kids’ city in London. Inspiring fun and learning, kids have over 80,000 square foot of city to explore and 100 careers to try. Created specifically for children between the ages of 4-14, kids have the opportunity to experiment with over 60 real-life challenges in a host of professions. There’s something to suit all children here, and they get the chance to experience life as an adult in the real world inside this city run by kids. Want your school to take part? Discover the Kidzania concept and arrange tickets through the booking page. If you’re a teacher and would like to know more about our exclusive discount offer through World Class Teachers contact us today. With so many amazing educational sites in London to visit, it’s easy to support student learning and give your pupils something fun and educational to look forward to. Looking for teaching roles in London? 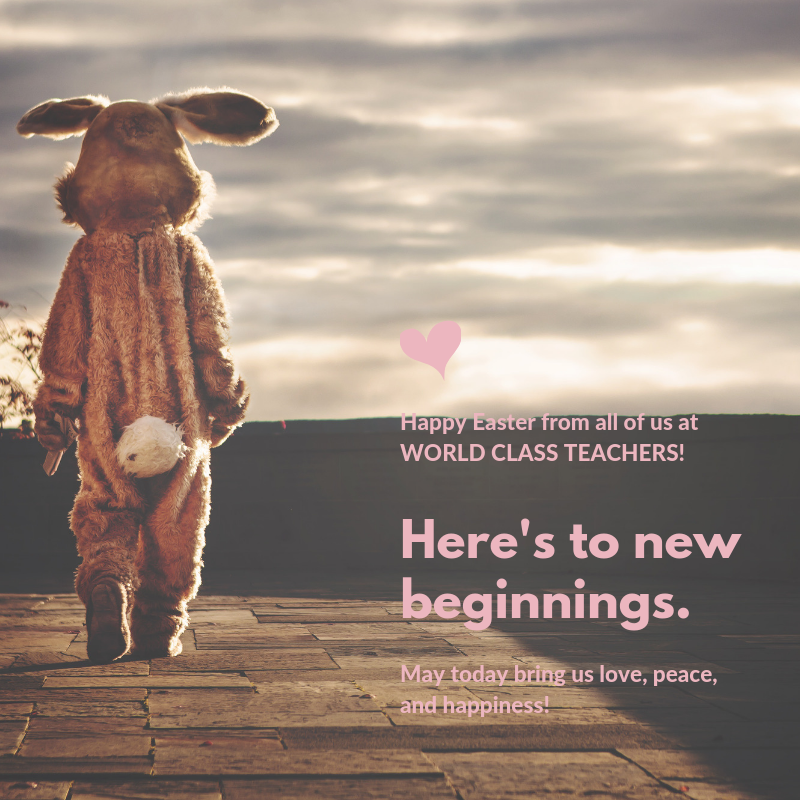 Please contact us here at World Class Teachers if you are looking for new work opportunities, or call to speak to us on +44 (0)208 579 4501. Tired of rain and wind? Fed up with wet socks and wearing layer upon layer. Unfortunately damp days aren’t exactly what you would call rare in London. However with a bit of positive spin and some cosy suggestions we’re determined to remind you what makes living in London so great; come rain, hail or shine!